So, what is the PrepperBundle? 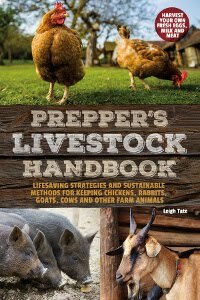 It's a collaboration by 28 preparedness and homesteading authors to offer a collection of 30 PDF eBooks, courses, and videos, all focusing on preparedness. Pioneering Today Academy - one month free access. SCOUTbox is a monthly subscription box service providing outdoor and preparedness gear, accessories, and educational materials for children and adults. Started by two Eagle Scouts! Get an extra 10% off a 3-month SCOUTbox subscription. AND! For every bundle sold, the organizers will donate $1 to veterans' charities. How much does it cost? Okay, so let's cut to the chase. Individually the titles would cost over $300. By working together we can offer all of these resources at a 90% discount! How long will it be available? Now through June 12. So please click here if you're interested! If you'd like to know a little more about the books first, stay tuned. I plan to do a series of book reviews this week. 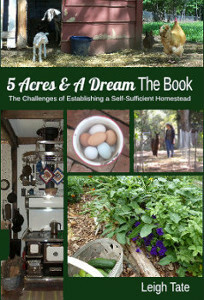 I'm familiar with some of the authors but others I'm really happy to know about! Personally, I love this collection, love having these new resources, and, as always, love sharing. Thanks! I'm so glad I decided to participate, even if for just getting some really good books!